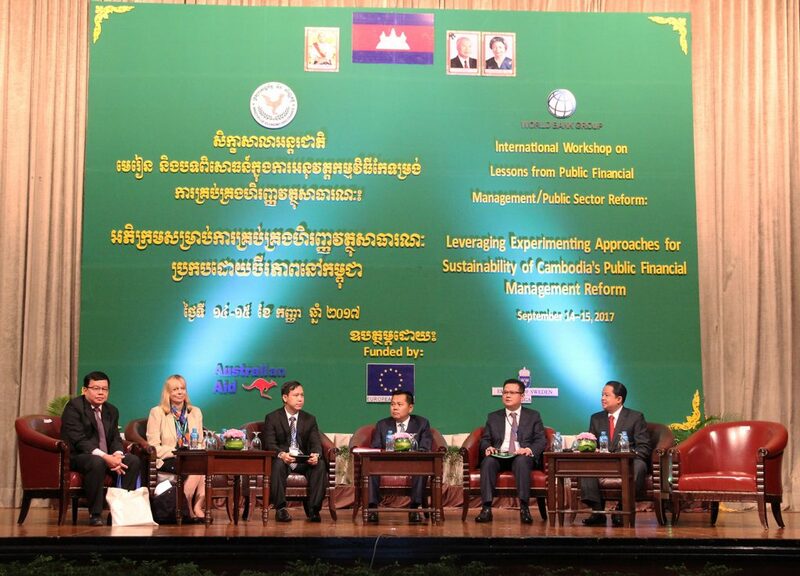 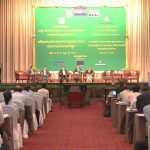 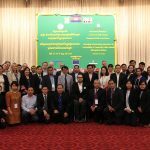 H.E stated that in a closing session of international workshop on lessons from public financial management/public sector reform: Leveraging Experimenting Approaches for Sustainability of Cambodia’s Public Financial Management Reform on September 14-15 2017, participated by line ministries, capital-provincial economy and finance departments, experts as well as local and international stakeholders on public finance sector in total of around 200 participants. 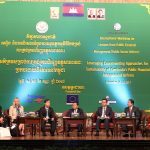 With that note, H.E George Edgar, European Union Ambassador to Cambodia applauded the royal government of Cambodia on the success of PFMRP which includes the implementation of program budgeting enabled a more accountable budget implementation. 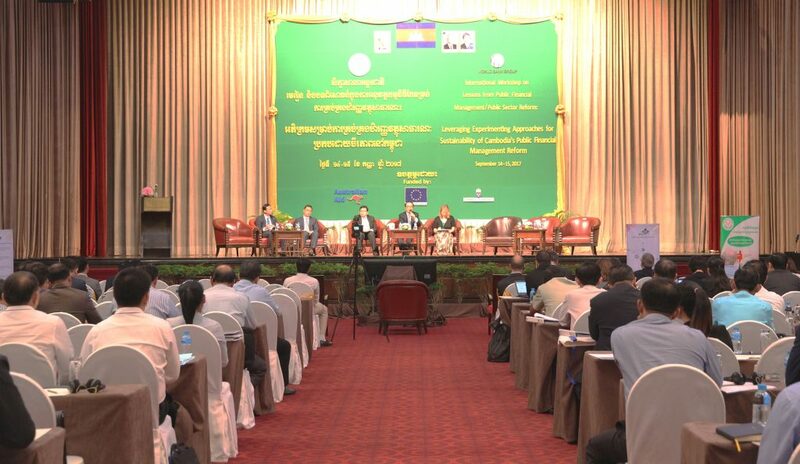 Phase I implementation has been successful because capital-provincial treasuries is utilizing FMIS solely for their records on financial transactions as well as the establishment of effective revenue collection strategies helping to increase the revenue from 15.3% to 18.5% per GDP in 2013 and 2016. 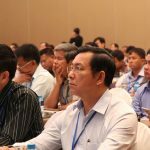 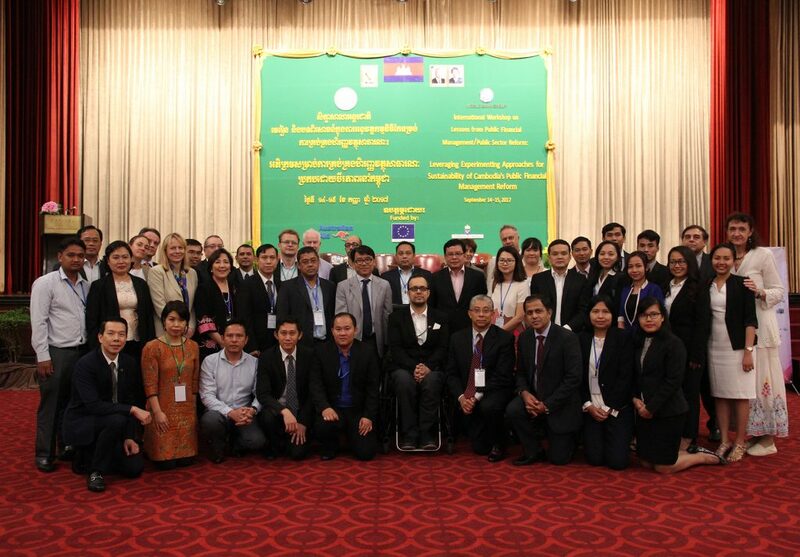 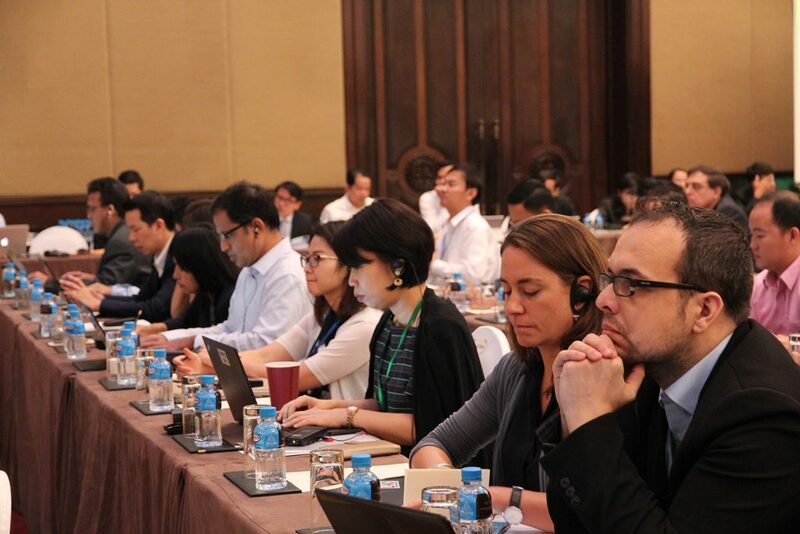 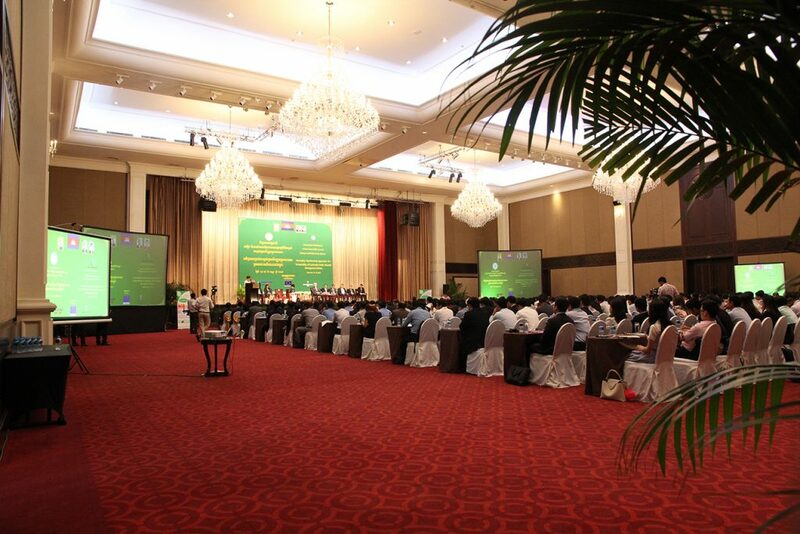 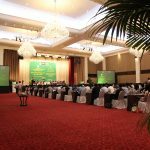 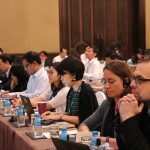 PFMRP in Cambodia has been recognized as a tremendous success that Cambodia should be proud of. 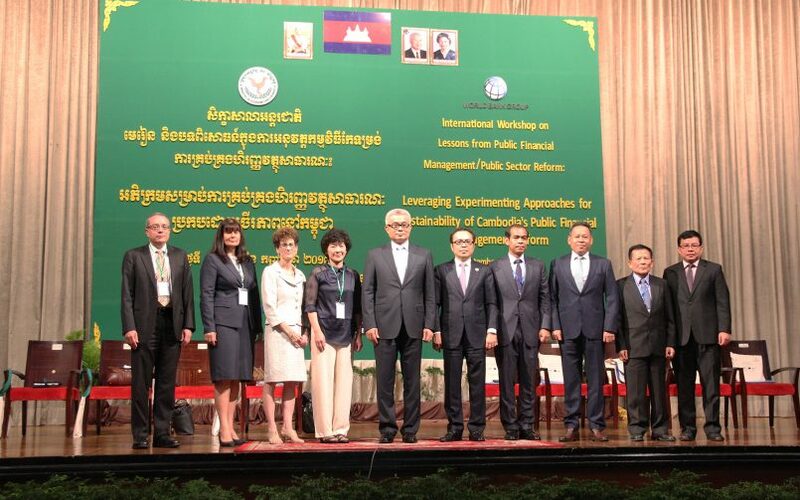 Likewise, Mr. Robert Taliercio, Practice Manager of World Bank has emphasized in the workshop that he has been giving consultations to Cambodia’s PFMRP since 2004. 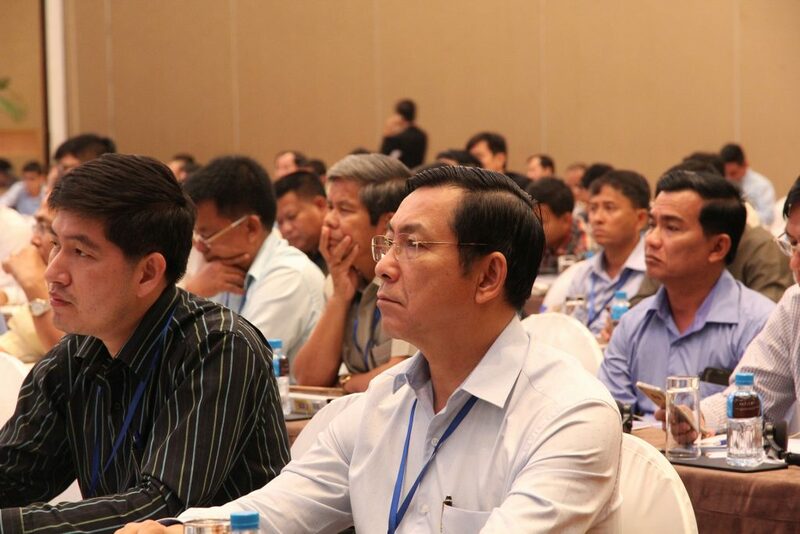 This time around when he is in Cambodia, he can see that the PFMRP has been very developed.